Shoes are the finishing touch to any outfit. Here at TDR-Menswear we have sourced the most amazing shoes and the most amazing price so all of your party can look and feel great, without compromising on style. 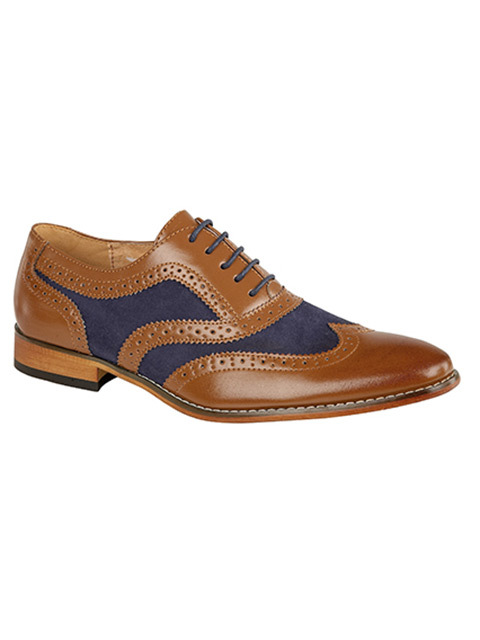 All our shoes are just £30 a pair and compliment any of our suits both for hire and purchase. 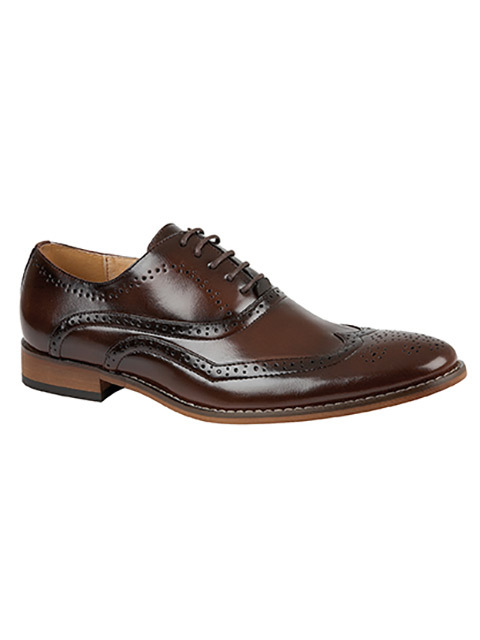 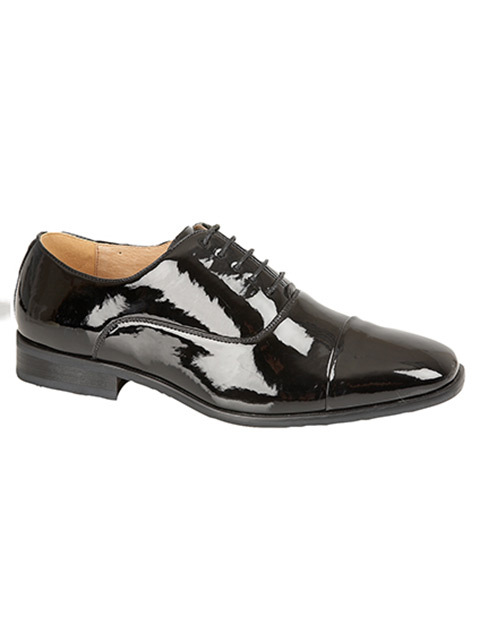 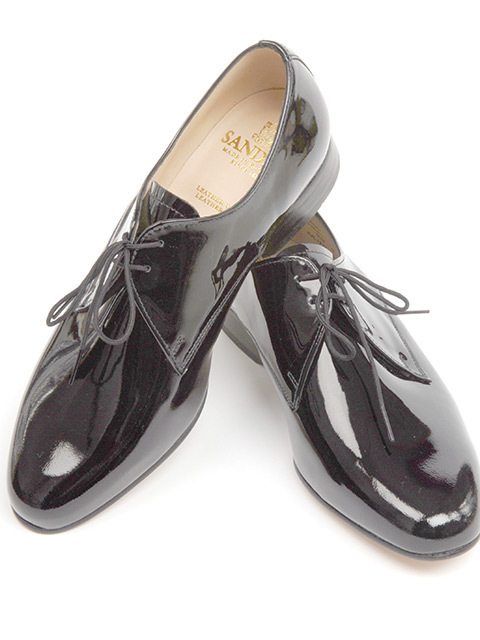 Our shoes make a great gift to your Best Man & Ushers too! 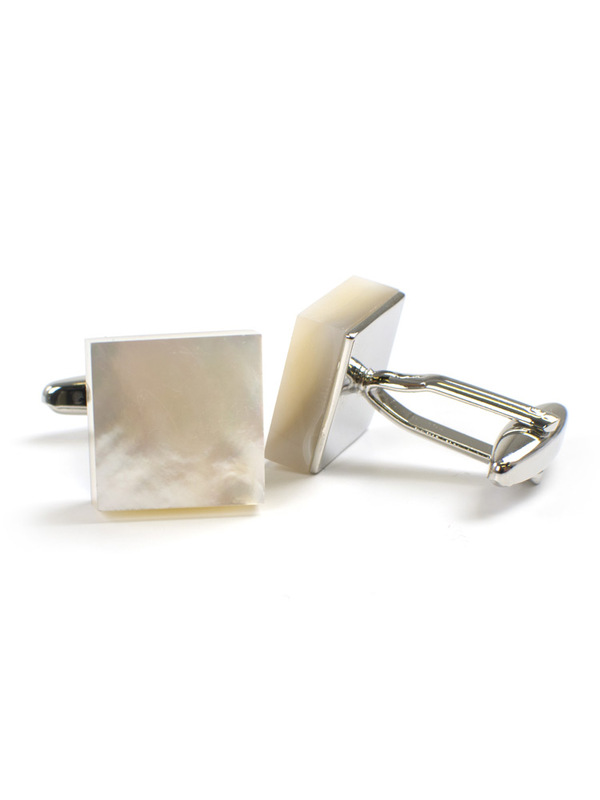 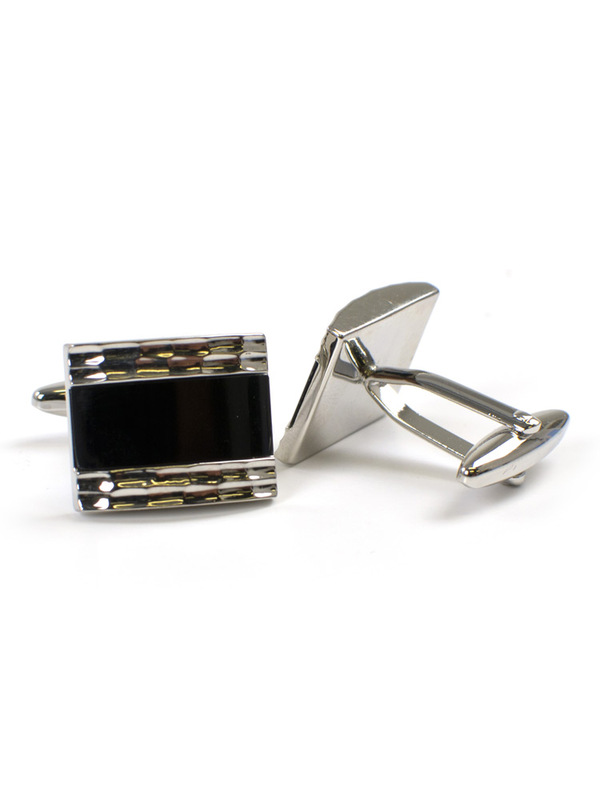 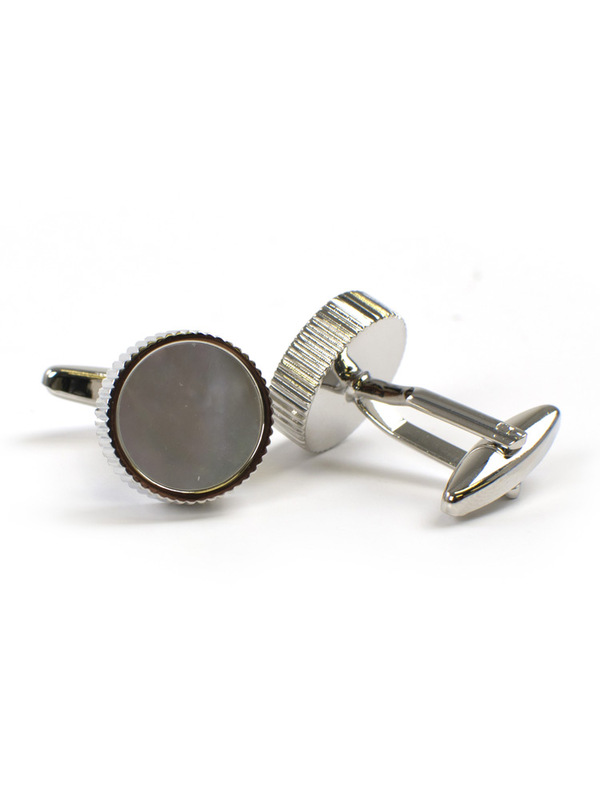 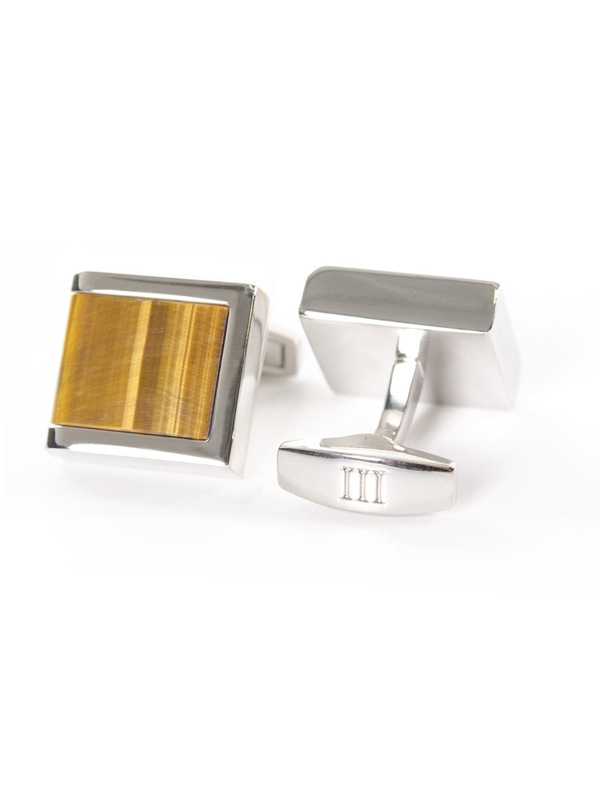 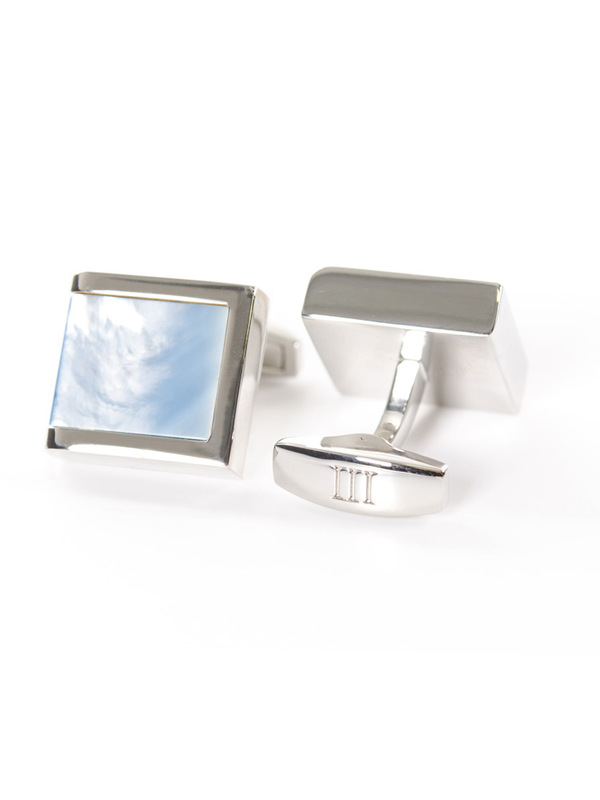 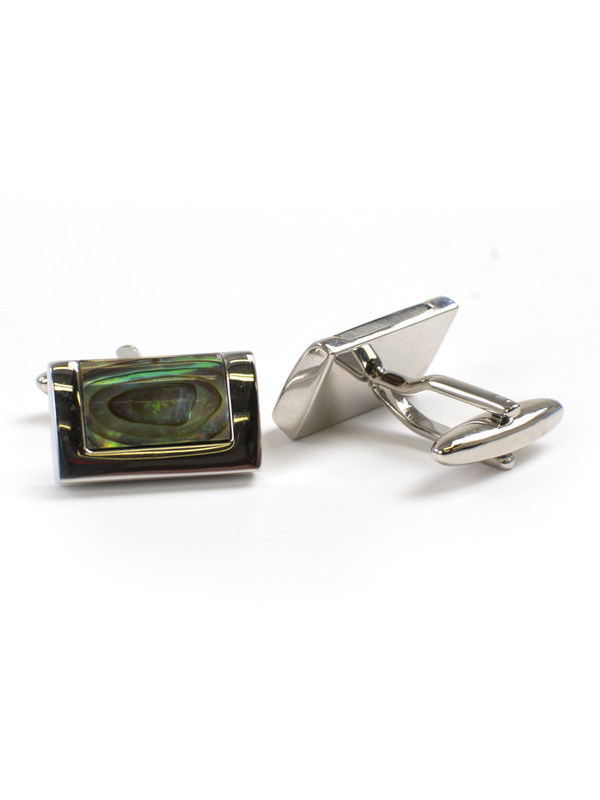 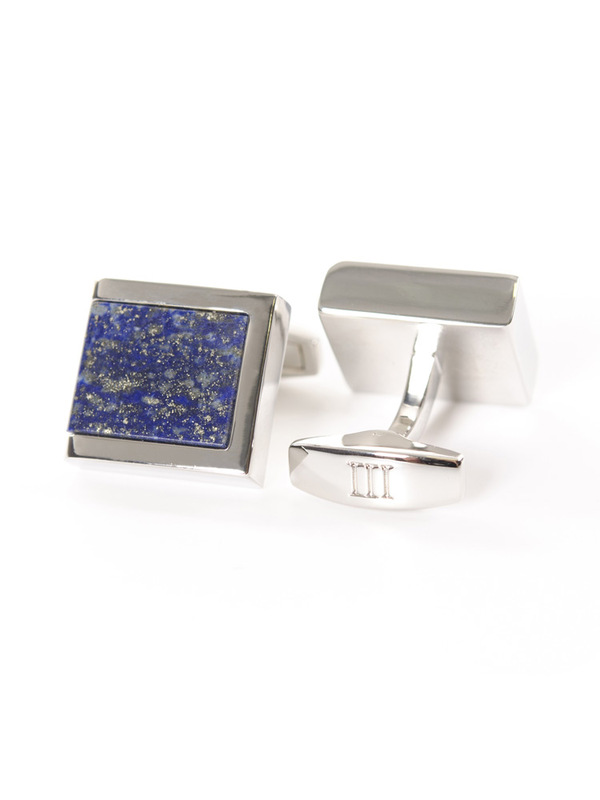 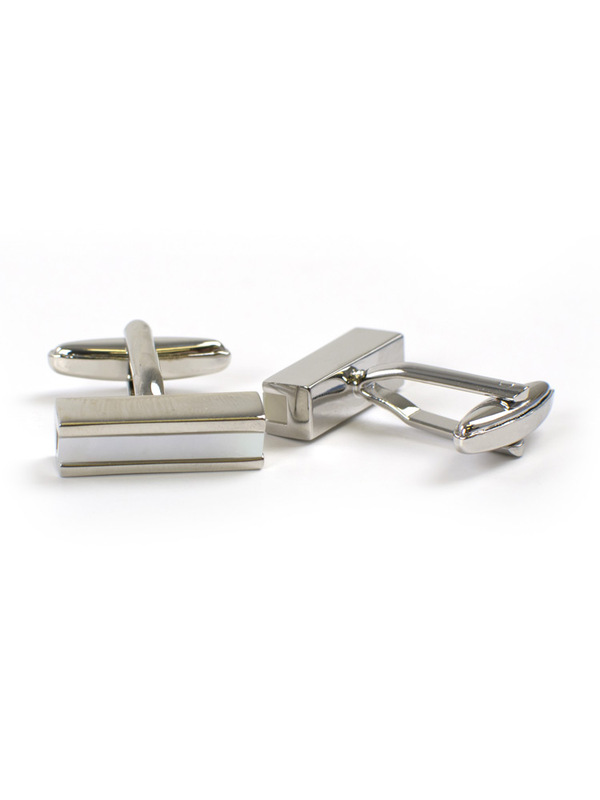 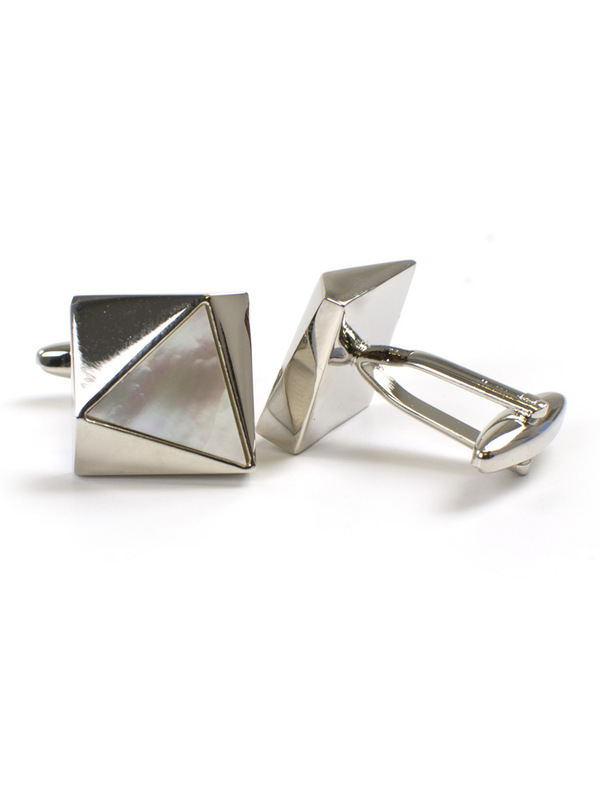 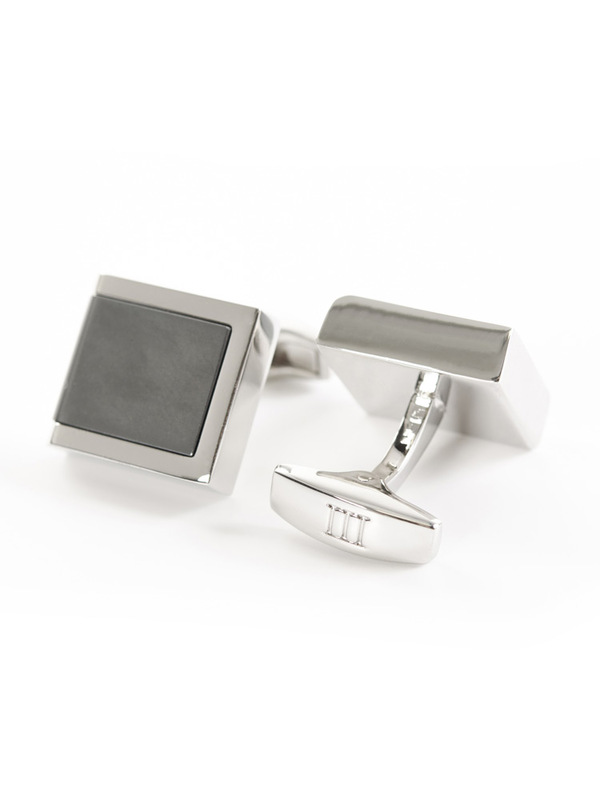 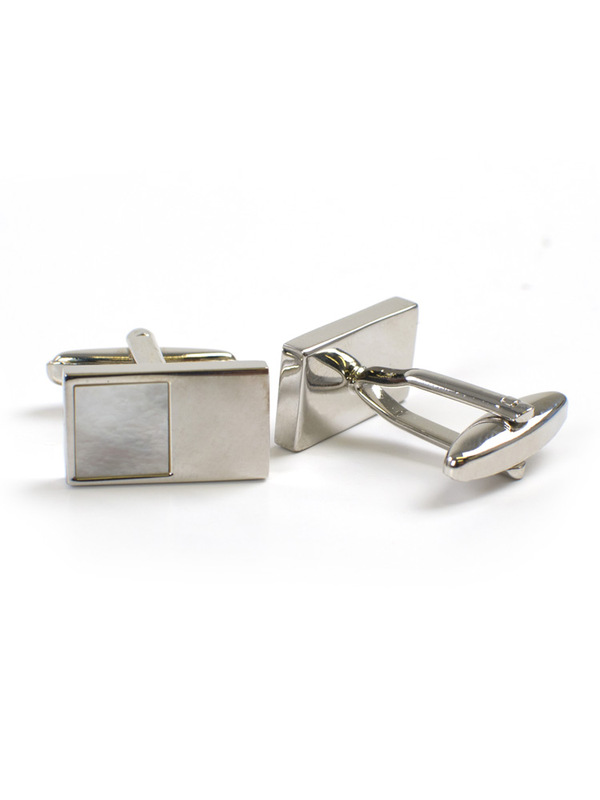 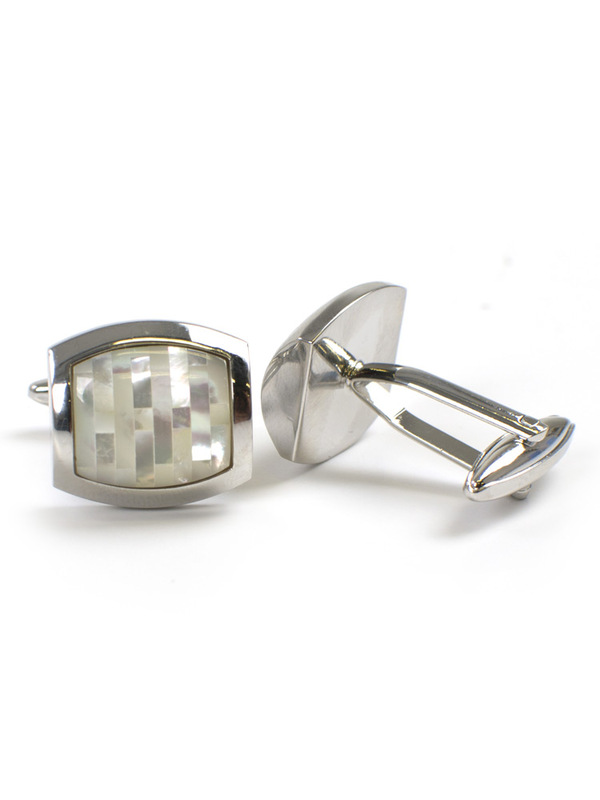 Our Designer Cufflinks are coveted by many, from as little as £20, we’re sure to have something to finish off your outfit, customising your style and looking sharp as standard. 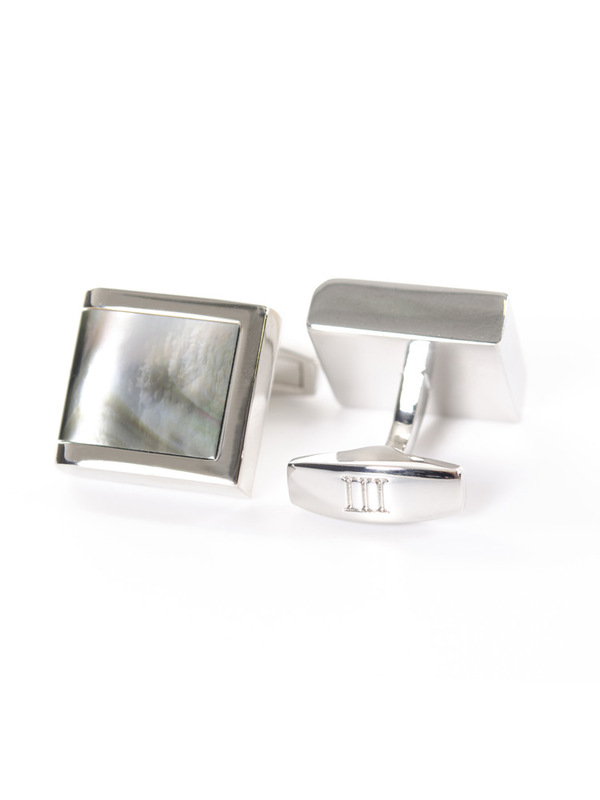 A great gift too! 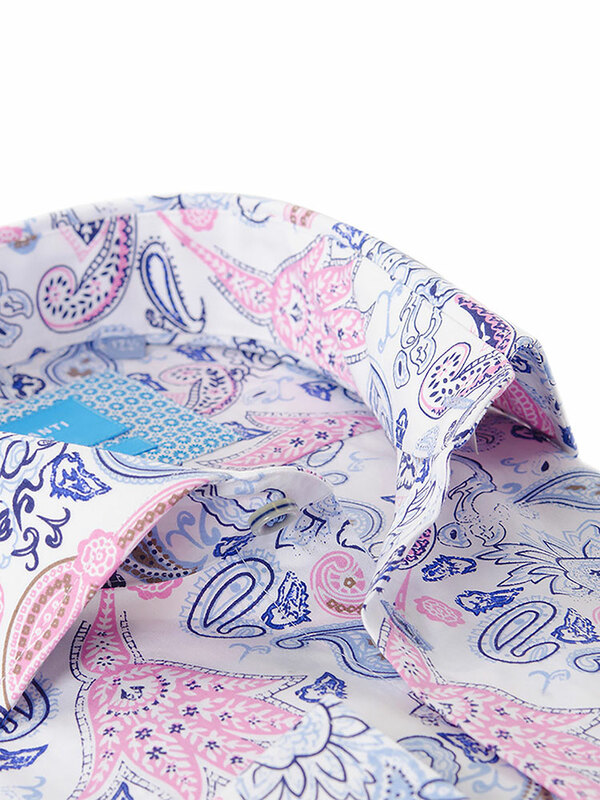 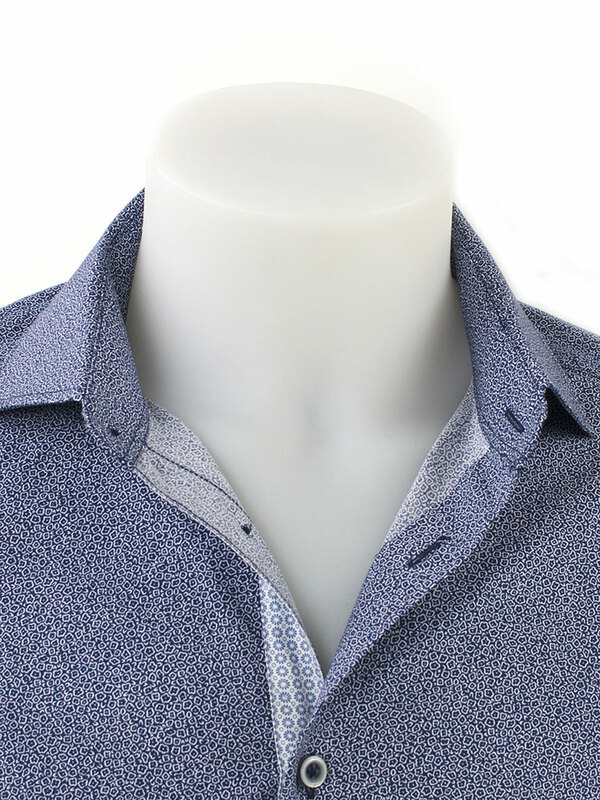 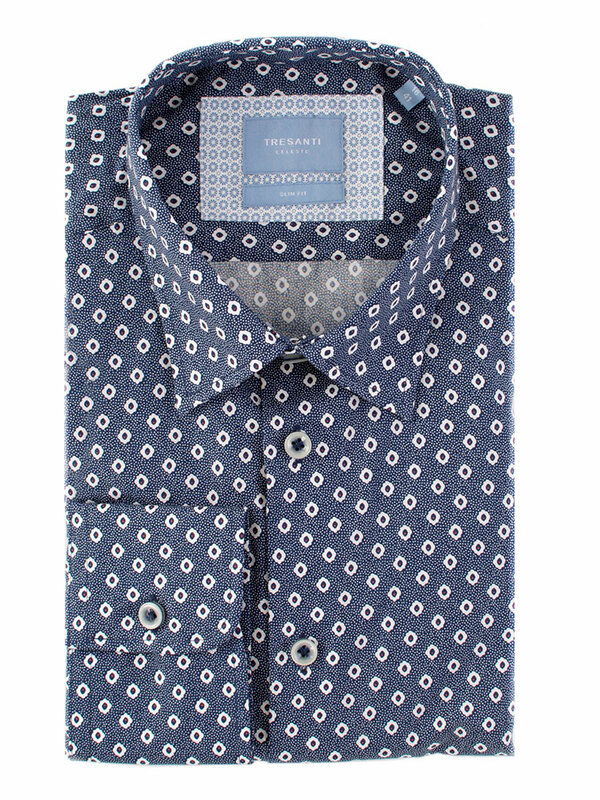 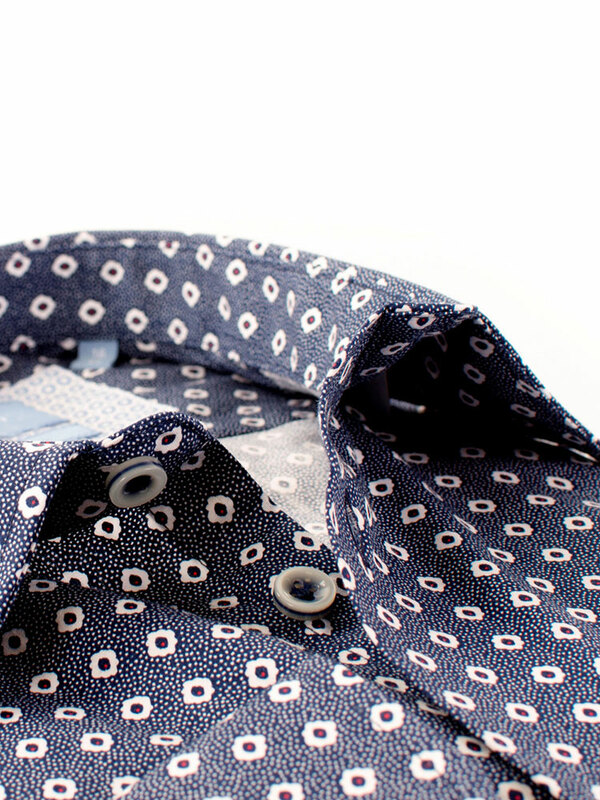 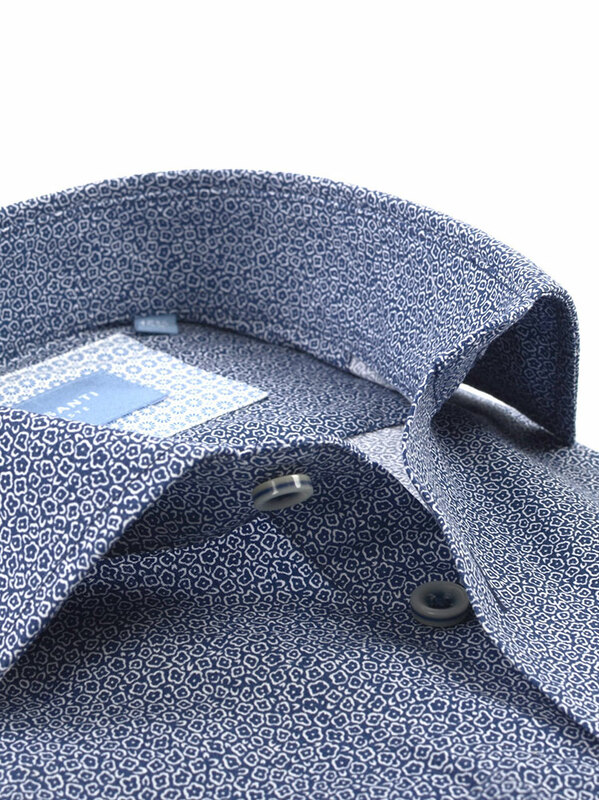 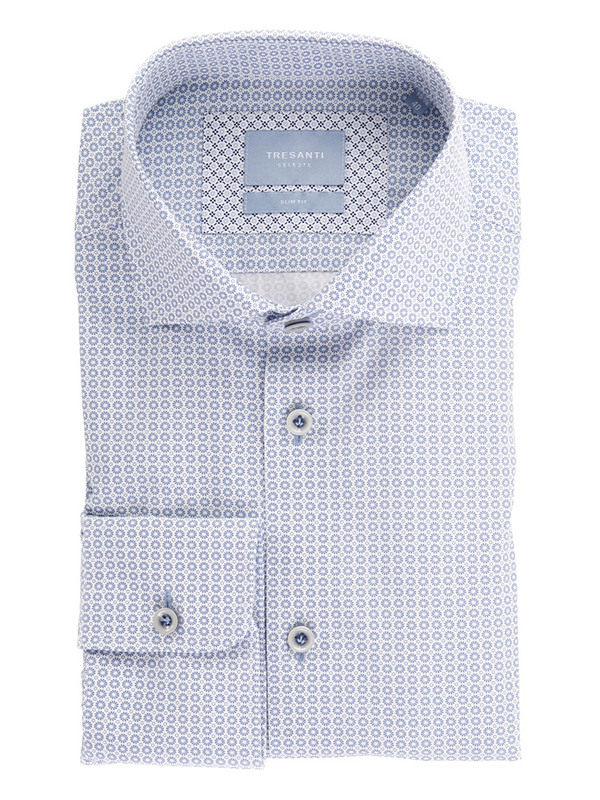 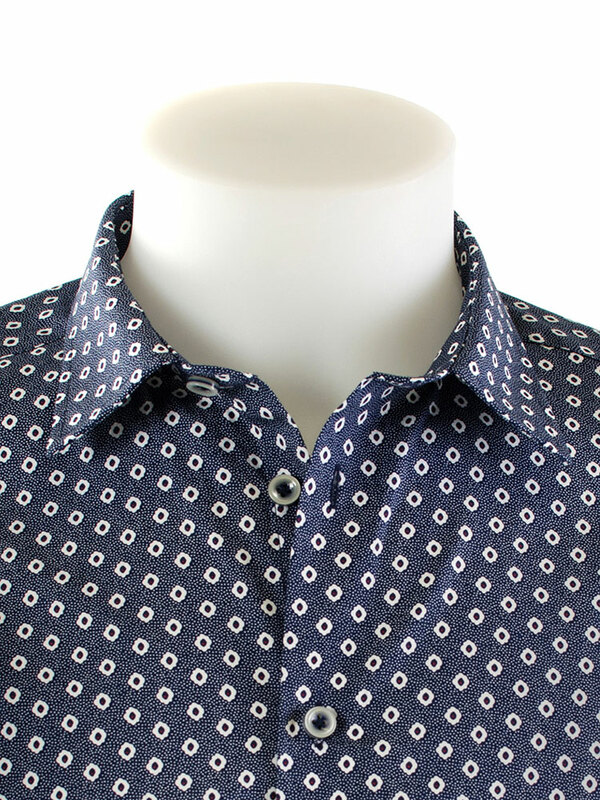 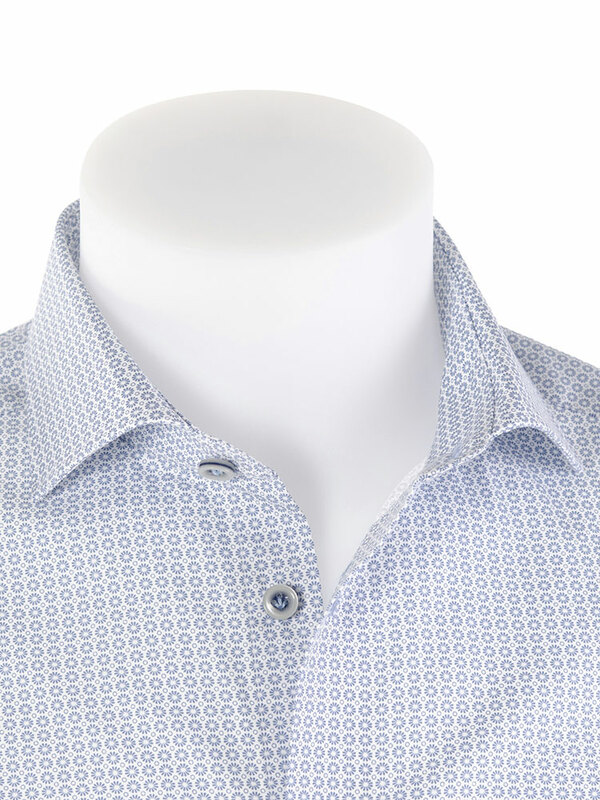 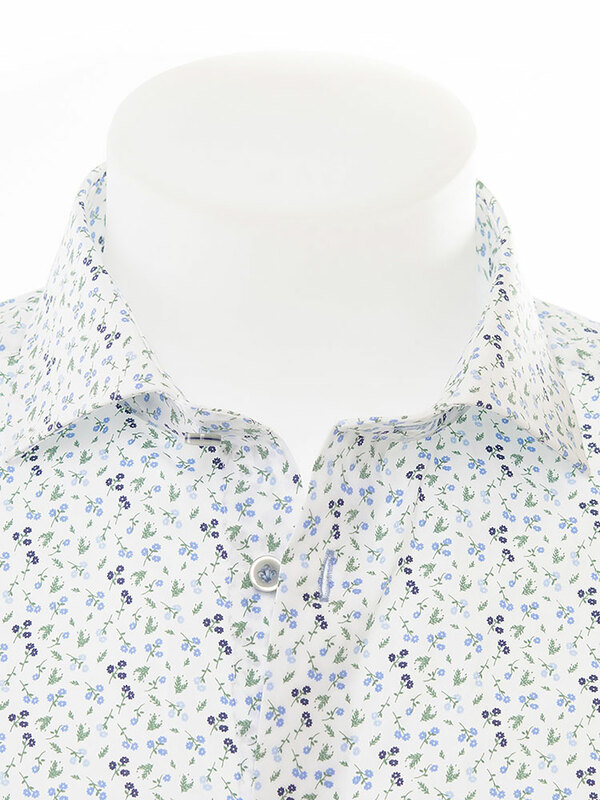 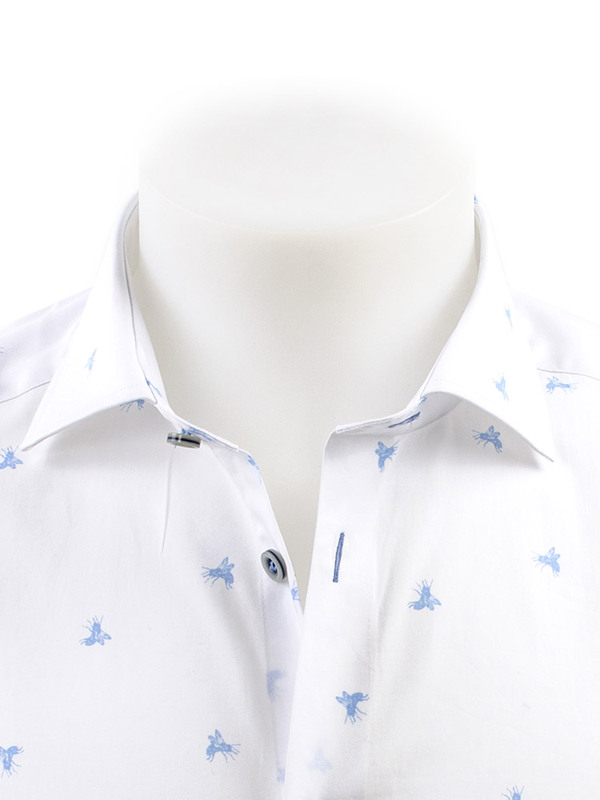 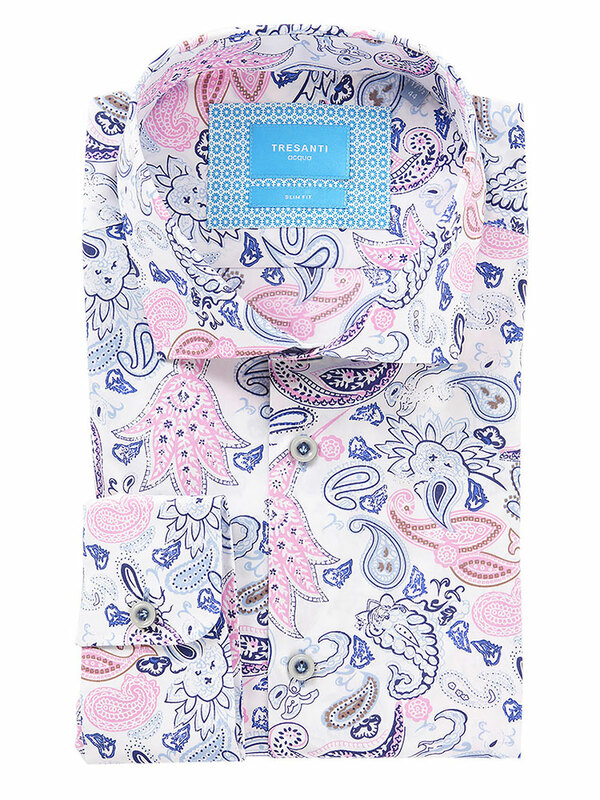 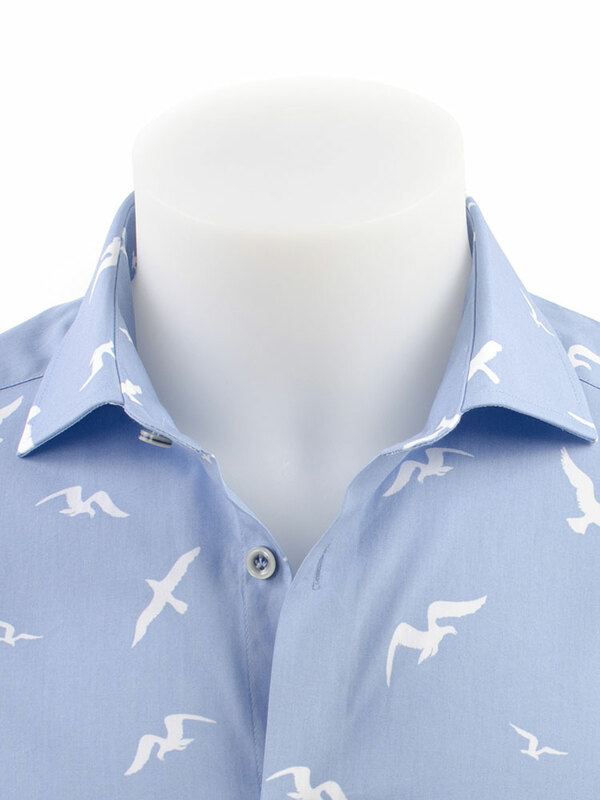 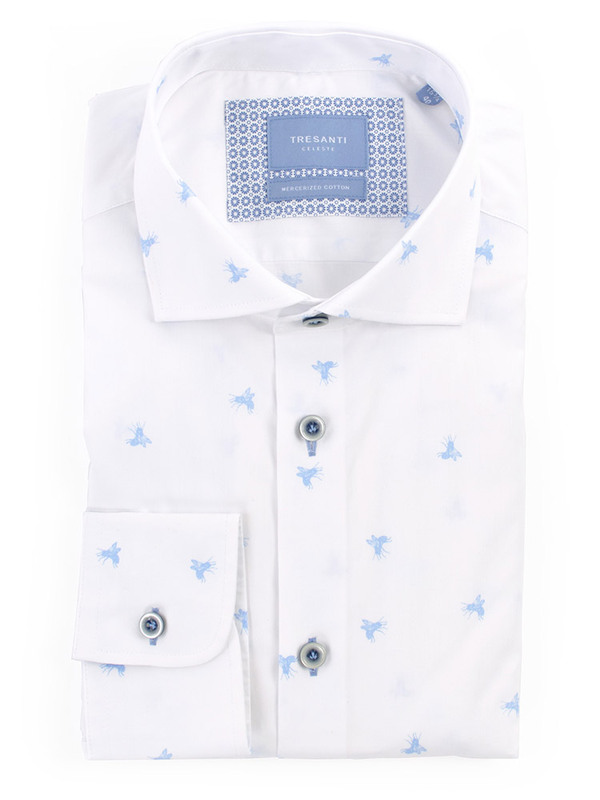 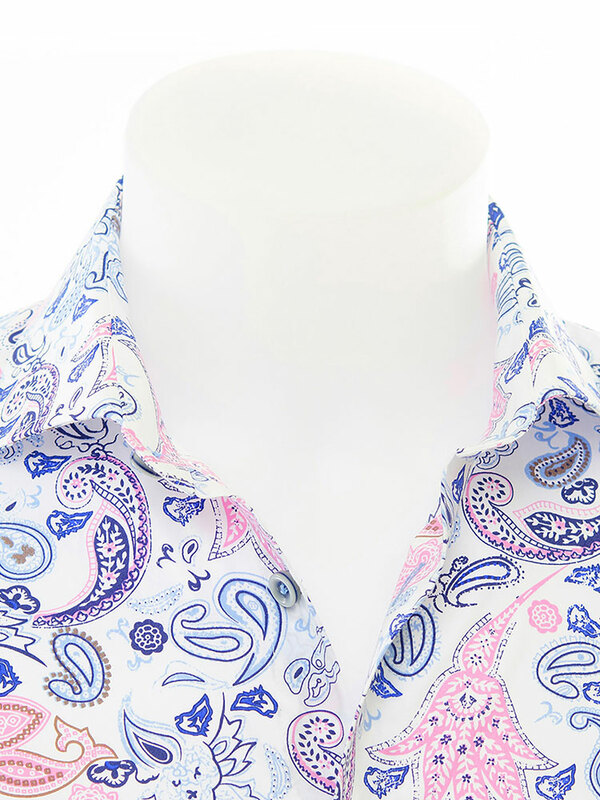 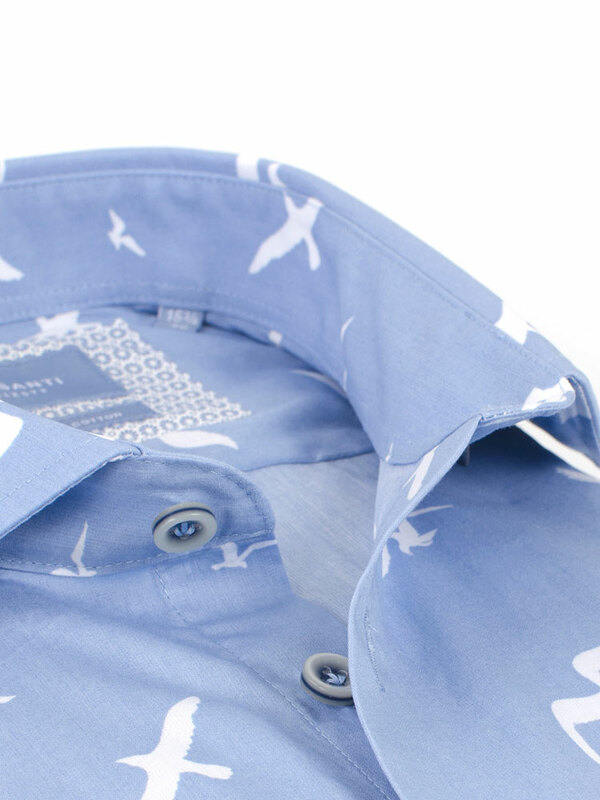 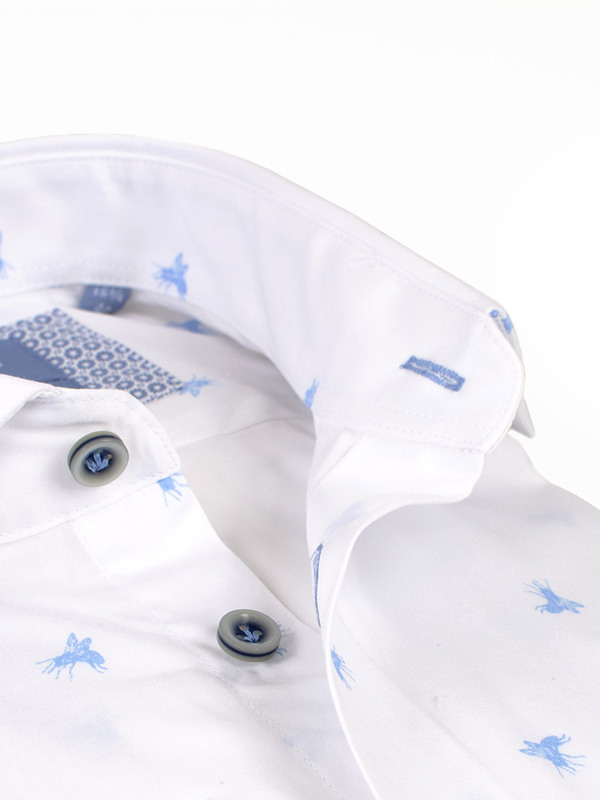 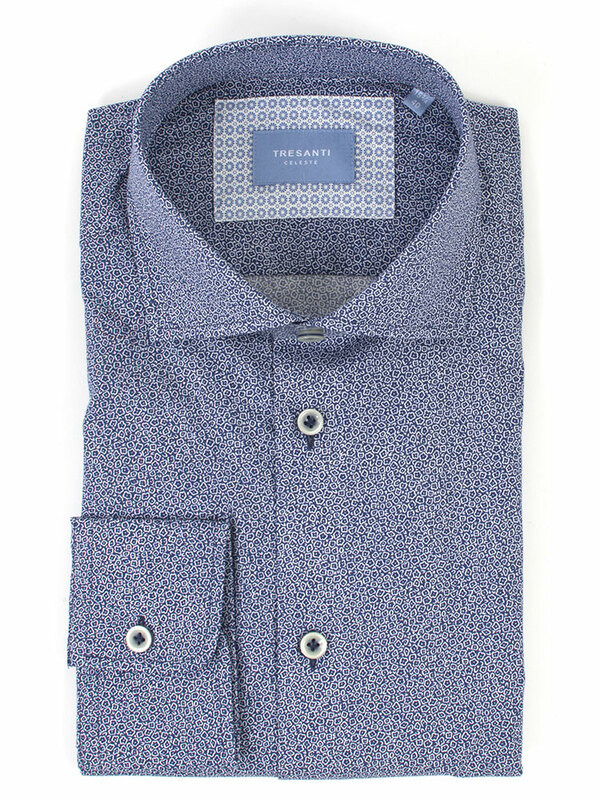 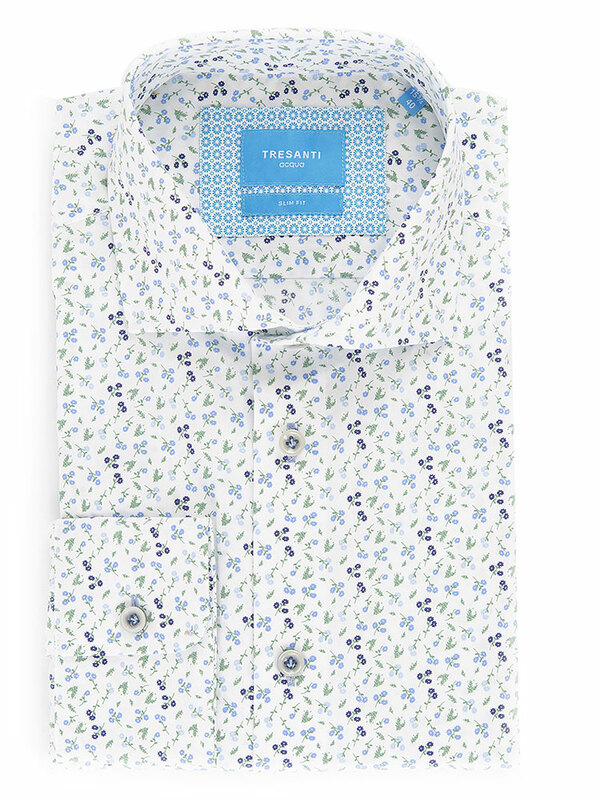 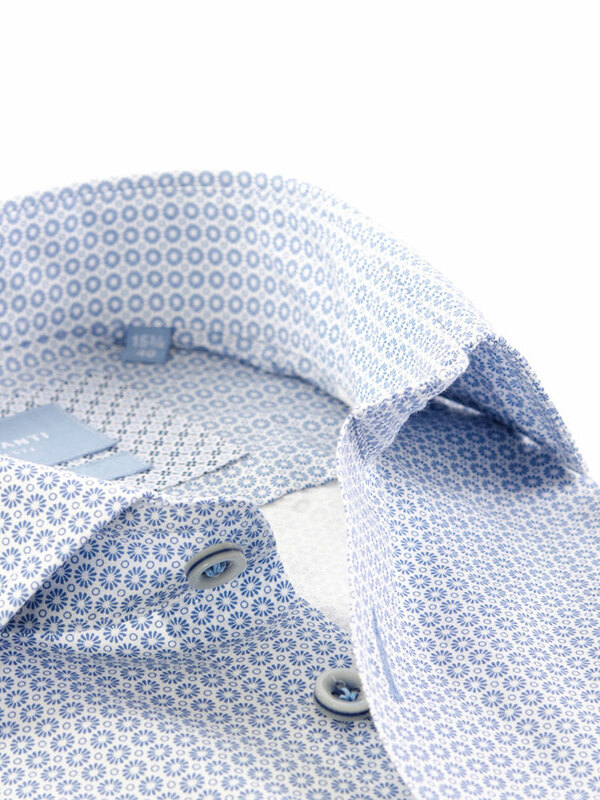 We stock some amazing Designer shirts that are unique and individual. 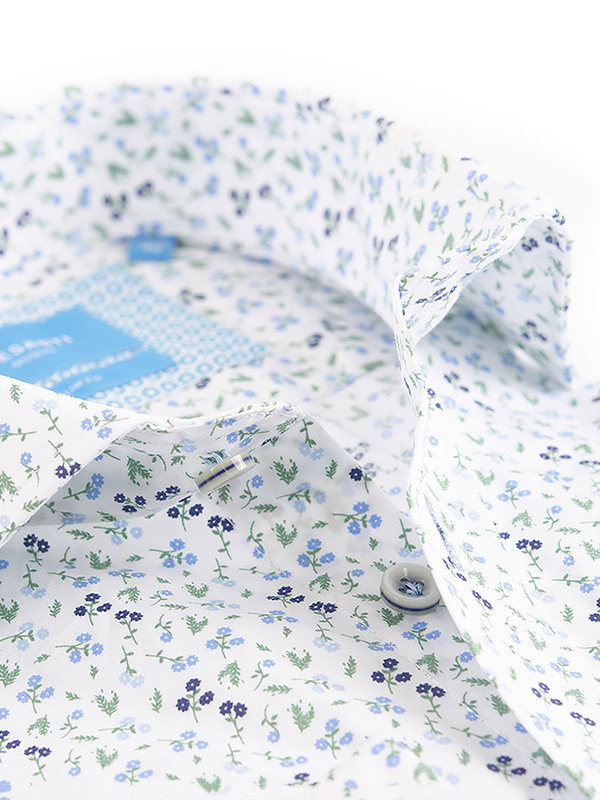 You won’t find these on the High Street, we’ve sourced them especially for you. 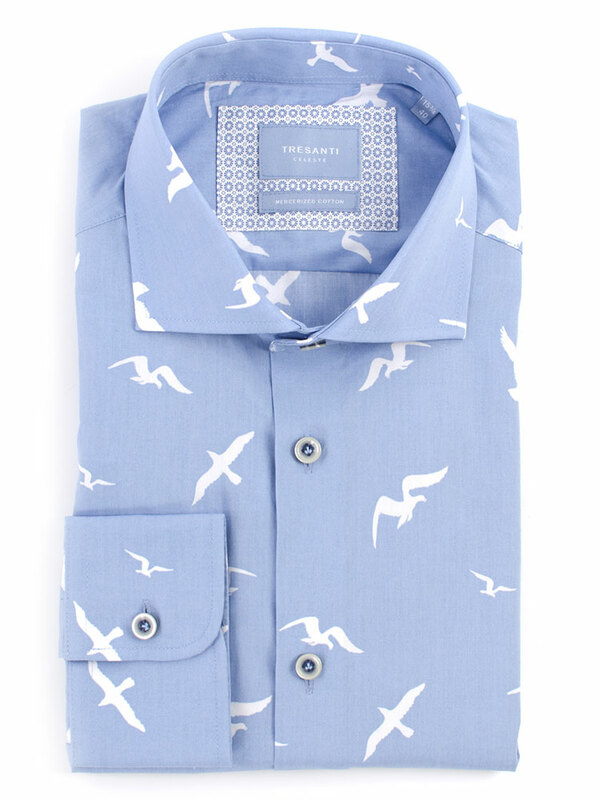 These shirts make a great gift too.